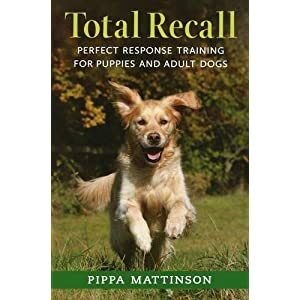 Most dog owners would readily agree that It’s important to keep pets physically fit and well-exercised for them to enjoy a good quality of life . 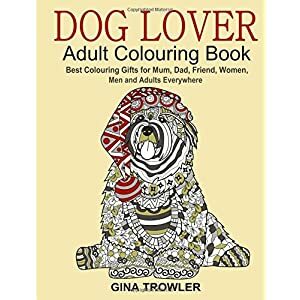 But how many also think about what s going on inside their dogs heads Bored dogs are notoriously prone to behavioural problems , such as exercise , barking , destructiveness and separation anxiety . 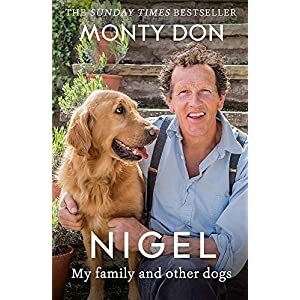 As This fascinating book reveals , dogs also need mental stimulation to exercise their brains , boost their self confidence and strengthen The bond that they enjoy with their human families . 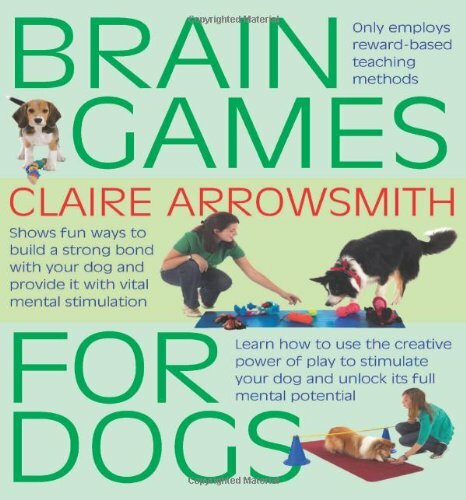 Brain Games For Dogs is brilliantly conceived compendium of fun games , tricks and activities that you can enjoy with your dog that will help to stretch and challenge it mentally and allow it to enjoy a top quality workout for The mind . 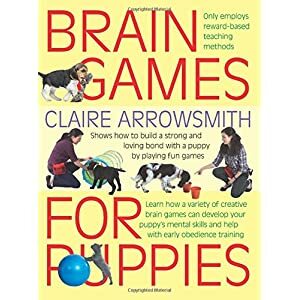 Illustrated throughout with newly commissioned colour studio photography Brain Games For Dogs emphasizes The pleasure of working together with a dog to tackle new challenges and of using The power to play to stimulate and unlock your dog s full mental potential .